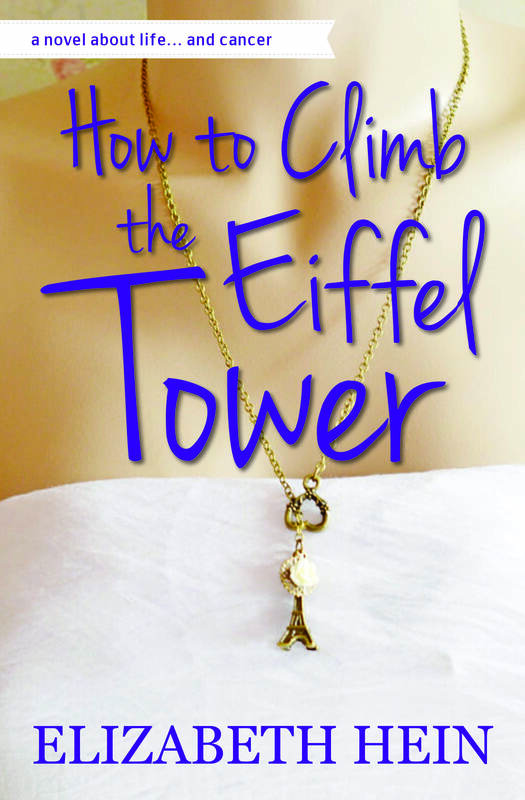 I’m excited to share the book trailer for How To Climb The Eiffel Tower with everyone. The visuals were put together by the talented Elizabeth Turnbull of Light Messages Publishing and the music was written by my brother, Tony Trippi. 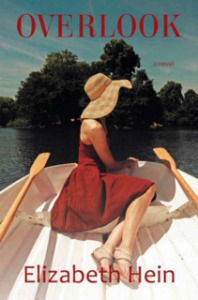 Blurb: Lara Blaine believes that she can hide from her past by clinging to a rigid routine of work and exercise. She endures her self-imposed isolation until a cancer diagnosis cracks her hard exterior. Lara’s journey through cancer treatment should be the worst year of her life. Instead, it is the year that she learns how to live. She befriends Jane, another cancer patient who teaches her how to be powerful even in the face of death. Accepting help from the people around her allows Lara to confront the past and discover that she is not alone in the world. With the support of her new friends, Lara gains the courage to love and embrace life. 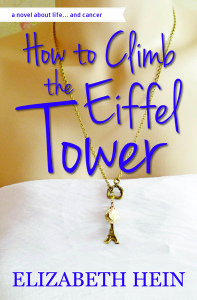 Like climbing the Eiffel Tower, the year Lara meets Jane is tough, painful, and totally worth it. I’m an author, so I am a bit fractured in the way I react to the world. For instance, I read Lisa Endlich Heffernan’s excellent post on Huffington Post, Why I Regret Being a Stay-at-Home Mom, through the lens of my own experience and as my characters. I recommend you read Ms. Heffernan’s piece. It is poignant and thought provoking. If you’d like to read my personal reaction to the piece, I wrote about that on my other blog – Scribbling In the Storage Room.